The viola is slightly larger than a violin in size, has a lower and deeper sound than a violin and is also an excellent and frequent choice for violinists who enjoy a richer and bigger sound. 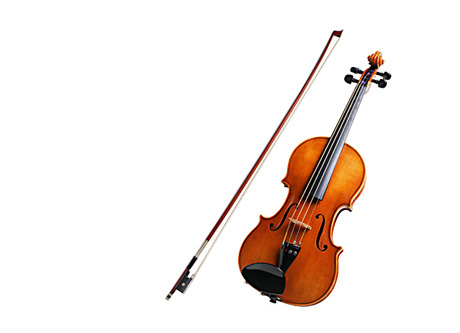 Since the 18th century it has been the middle voice of the violin family, between the violin and the cello. 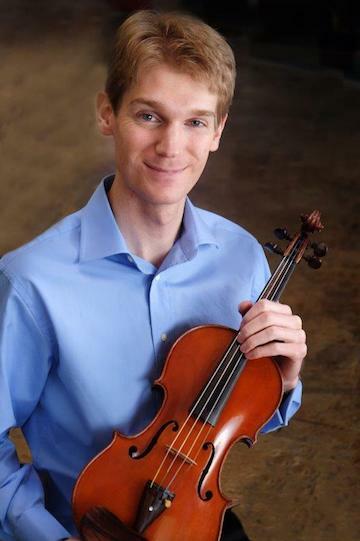 A person who plays the Viola is a Violist, or a Viola player. Mozart, Brahms, and Schumann wrote music for Viola, and in the earlier part of the 20th century William Walton, Bohuslav Martinů and Béla Bartók wrote well-known viola concertos. 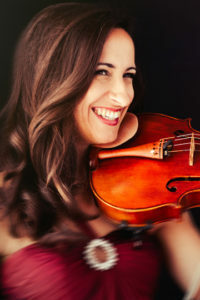 Great Violists include William Primrose, Nobuko Imai, Yuri Bashmet, and Pichas Zukerman.